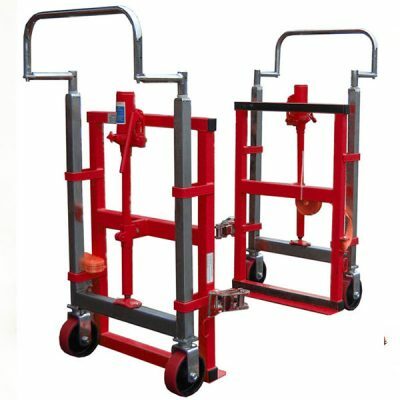 Designed for heavy and bulky items. 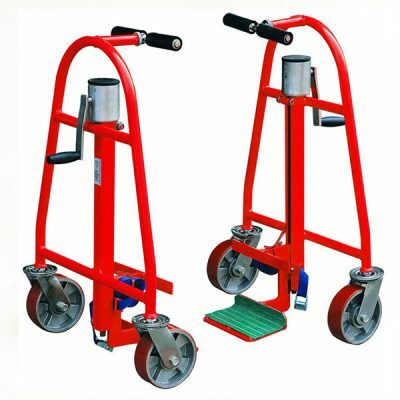 Ideal for lifting, removal, maintenance and installation furniture movers with a weight capacity up to 1800 kg. With manual and hydraulic options, moving furniture has never been easier. Give us a call on 01293 538822 or follow this link to send us an email.